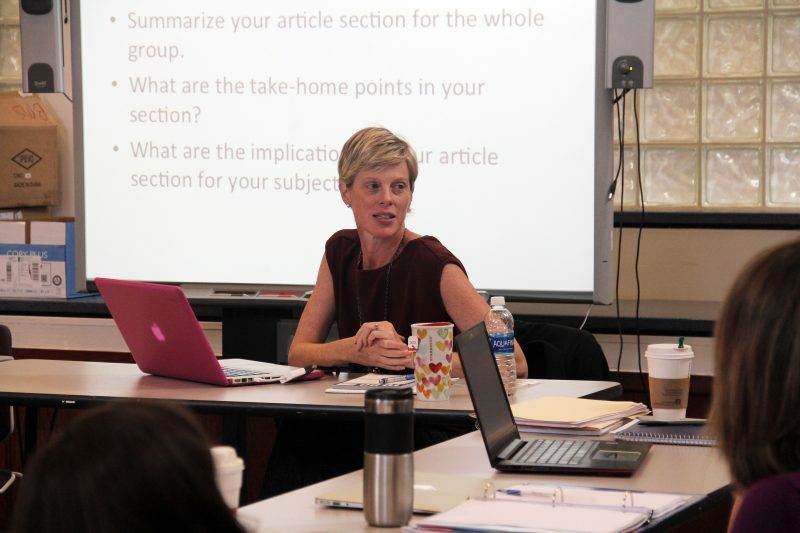 Washington Monthly | Is Teacher Preparation Failing Students with Disabilities? Related: What should new teachers know before they set foot in a classroom? Students with disabilities who are placed in general education classrooms get more instructional time, have fewer absences and have better post-secondary outcomes, research shows. Studies also show there is no negative impact on the academic achievement of non-disabled students in an inclusion classroom; those students benefit socially, by forming positive relationships and friendships and learning how to be more at ease with a variety of people. But as more districts move to make classrooms inclusive, they’ve been caught flat footed when it comes to finding teachers prepared to make the shift. Academic outcomes for students with disabilities have remained stagnant for years, even as more students with special needs are integrated into general education classrooms. Students with disabilities are less likely to graduate and more likely to earn an alternate diploma that is not equivalent to a general diploma in the eyes of many colleges and employers. And year after year they score far lower than their peers on standardized exams. Experts say the problem is that it takes much more than just placing students with disabilities next to their general education peers: Teachers must have the time, support, and training to provide a high-quality education based on a student’s needs. 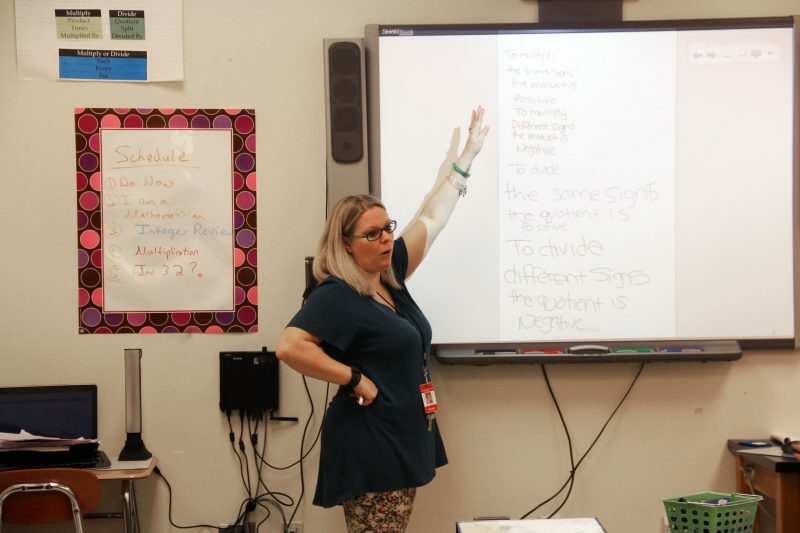 On a recent morning in a seventh -grade math inclusion classroom at Bloomfield Middle School, Fair and her co-teacher, special education teacher Christina Rodriguez, were starting a lesson on the order of operations. Related: What happens when teachers spend more time in the classroom — before teaching?